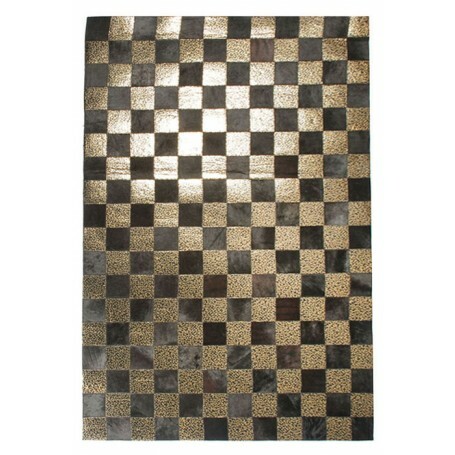 This beautifully handcrafted decorative rug would be a great addition to any decor. The mixture of neutral colors allows you to easily match your home, office or where ever you may be! This 4x6 piece is made of real cow hide, no imitation at a great price. Not only does the feel of the thick yet soft hide make this comfortable, it is also easy to clean and maintain. No need for chemicals on this gorgeous piece you may simply brush out the hide or clean with light soap and little water.